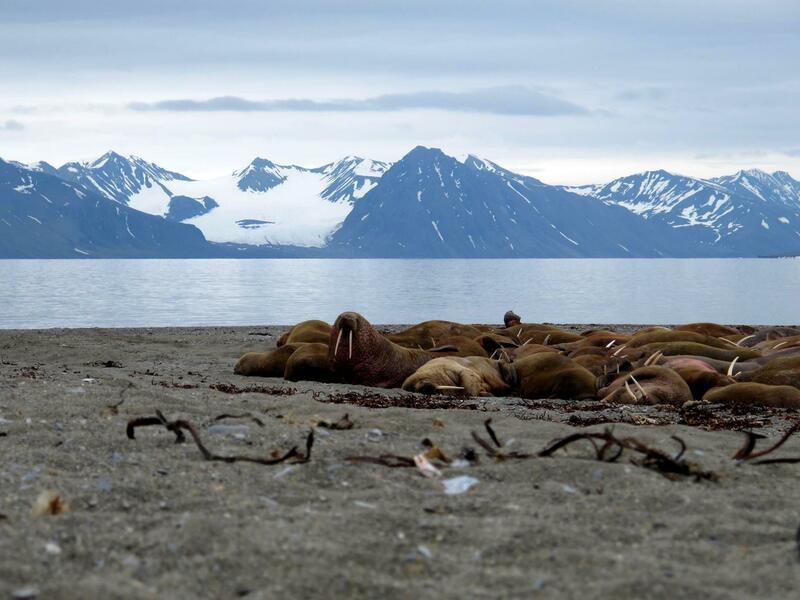 The Svalbard Islands are located in the Arctic Ocean, halfway between Norway and the North Pole. It’s a land of dramatic snow-drowned peaks and glaciers as well as unique wildlife. Helene Folmo Hafnor had a chance to experience this untouched beauty while having her summer vacation sailing together with her boyfriend. Hope you’ll enjoy the story as well as the breathtaking views the couple had witnessed. “This summer my boyfriend and I chose a summer vacation somewhat out of the ordinary. 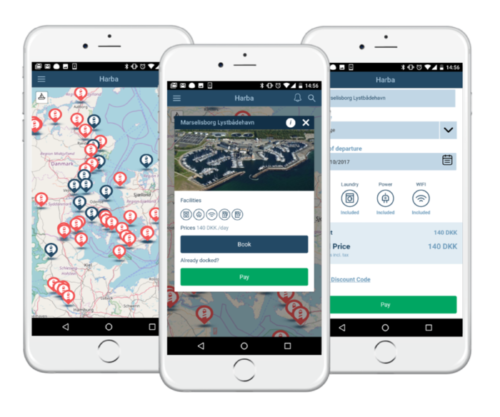 Instead of travelling somewhere warm to enjoy the beach, we booked a sailing trip to Svalbard with the adventure company “Arctic Explorers”. Travelling to Svalbard has always been a dream of mine as I am over average obsessed with nature and adventures. In Svalbard, nature is wild and raw and like nothing I’ve ever seen. Free roaming polar bears add to the adventure and you always stay a bit on your toes. Being able to experience the spectacular nature from a sailboat was beyond all expectation. 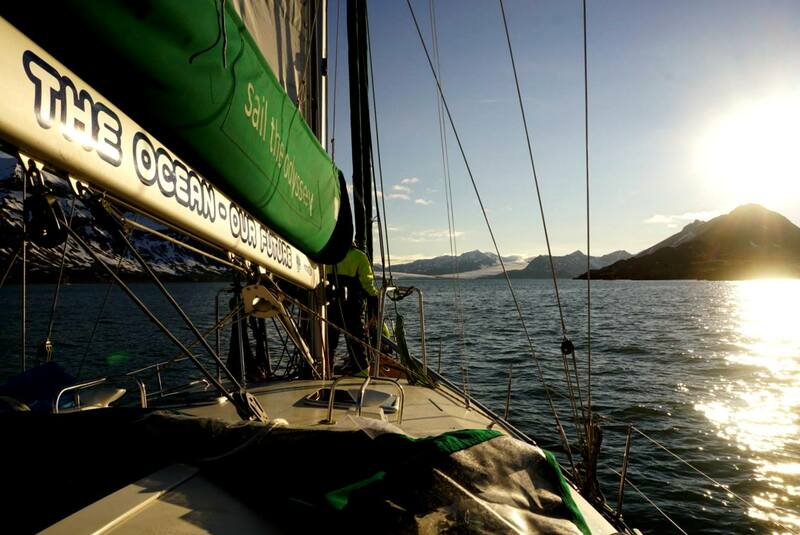 We sailed with the boat “Aventura IV”, personally designed by the famous sailor Jimmy Cornell for arctic conditions. In other words the only right boat for the adventure. 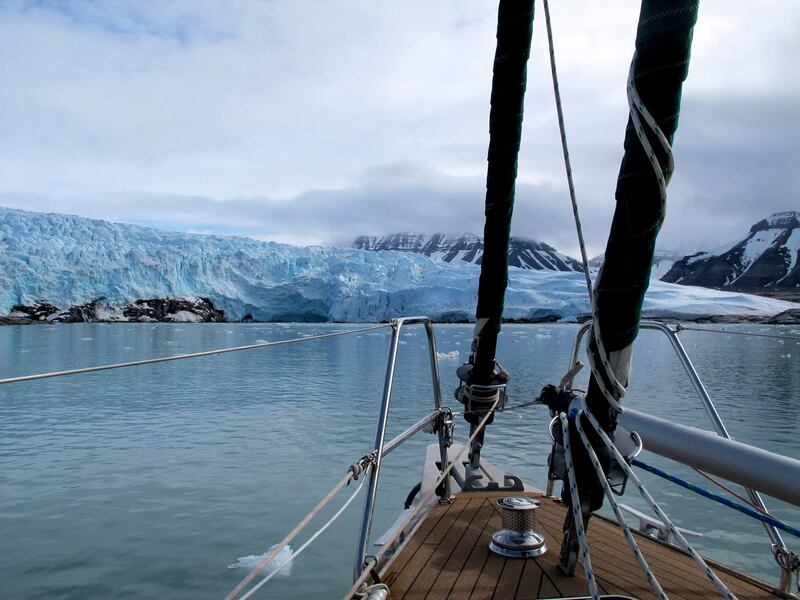 Our days in Svalbard would start with us sailing to an interesting shoreline or glacier to anchor up and go for a hike. Returning to the boat we sailed to our next destination and like this, our days went on all decided by the weather and winds. We saw a lot of animal life. Svalbard reindeer, walrus and arctic fox. Wildlife and sailing give an amazing feeling of freedom and serenity. In the summer the sun never sets and we had a couple of amazing summer nights under the midnight sun. 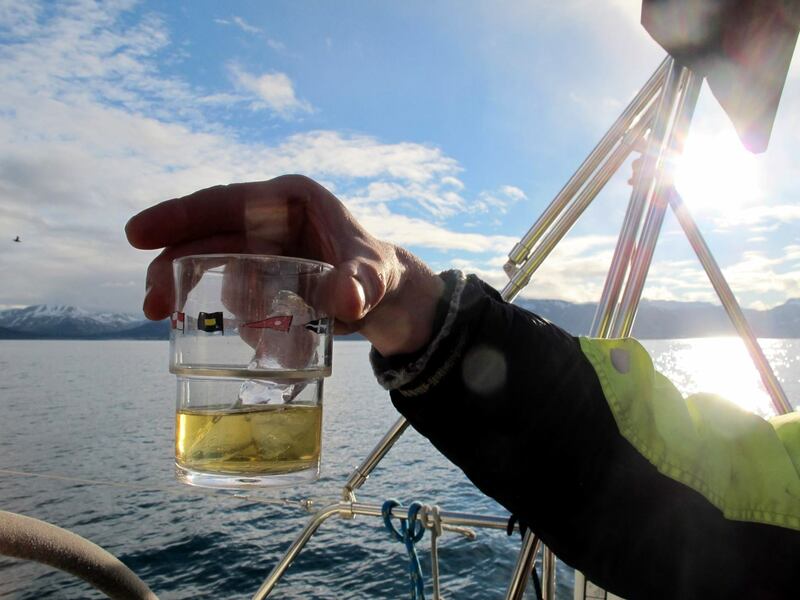 One of my favorite moments was when we anchored up close to some drift ice and hacked off some clear blue ice and continued to sail into midnight sun with our glasses of whisky on the rocks, glacial that is. My boyfriend even went for a swim that night, but I’ll spare him from having a half-naked picture posted on the Internet. Check out a truly spectacular video made by the guiding company Helene and her boyfriend had sailed with. Engage with our global boaters’ community at Harba’s Facebook, Instagram or Twitter. 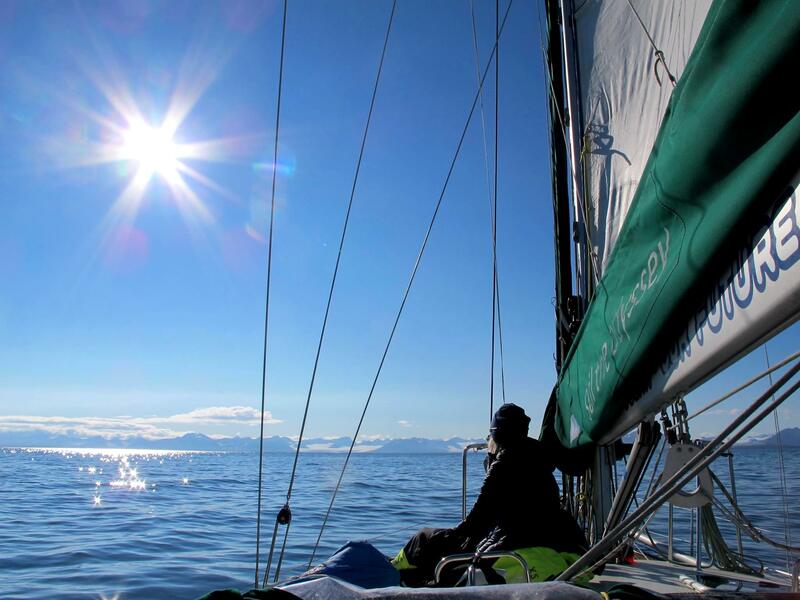 Have an exciting sailing story to share? Write us an email (jolita@harba.co) and maybe the next story published by Harba will be yours!